The Tax Office has released a new decision impact statement, following the outcomes of the landmark Aussiegolfa case earlier this year. 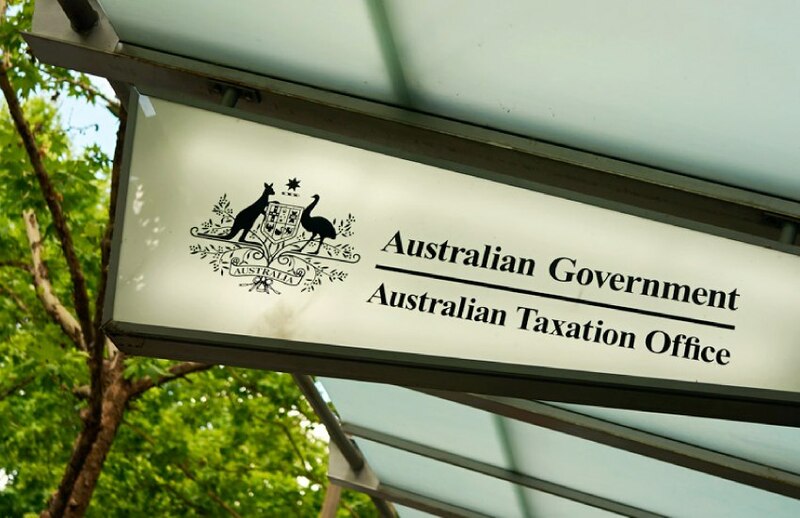 Following the Full Federal Court decision of Aussiegolfa Pty Ltd (Trustee) v Federal Commissioner of Taxation, the ATO has now released a decision impact statement detailing its view on the decision. You can access the statement here. The Full Federal Court of Australia handed down its judgement on the case in August, and concluded that the leasing of a residential property held by a sub-fund, of which the SMSF was invested, to the daughter of the SMSF member, was not a breach of the sole purpose test. This was an appeal to an earlier judgement by the Federal Court, which upheld the commissioner’s determination that the fund had breached the sole purpose test. The ATO decided in October that it would not be appealing the Full Federal Court decision. In its statement, the ATO stated that the commissioner considers that the decision of the court in relation to the sole purpose test relates to the particular facts of the case. There was no suggestion that the leasing of the Burwood Property to the daughter influenced the BFSF investment policy. “We do not consider that the case is authority for the proposition that a superannuation fund trustee can never contravene the sole purpose test when leasing an asset to a related party simply because market-value rent is received,” it stated. The statement said that the purpose of making and maintaining a fund’s investments that is central to identifying if there is a contravention of the sole purpose test. “We note the observations of the court that a collateral purpose, and a contravention of section 62 of the SISA, could well be present if, for example, the circumstances indicated that leasing to a related party had influenced the fund’s investment policy,” it stated. The ATO said it will review its public advice and guidance on the sole purpose test to see if it can more clearly illustrate factors which may be important in determining whether a fund has been maintained for a collateral purpose.